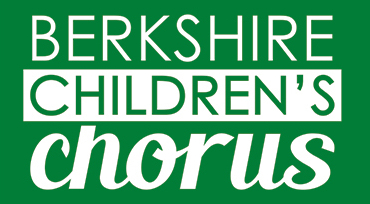 Sunday, December 2, 2018, at Christ Church Episcopal, 9 South Main St, Sharon, CT at 3:00 pm – Junior Choir with Joyful Noise’s Angels in Training Choir. Saturday, April 27, 2019, Sandisfield, MA at 5:00 pm – Our annual benefit for the Chorus, with a concert by Coda and Senior Choir. Tickets available here. Concerts will be posted as they are scheduled. 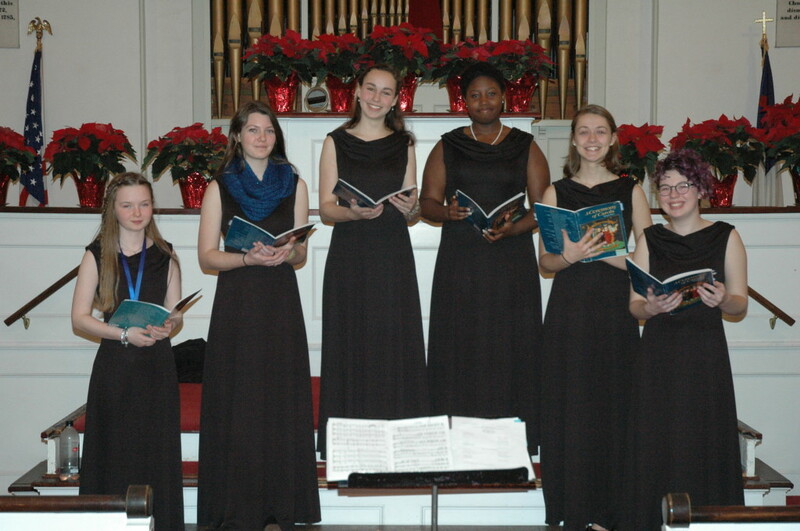 Please visit the Performance History page for previous year’s concerts. Visit the Donate page for information on how to contribute to the Chorus.